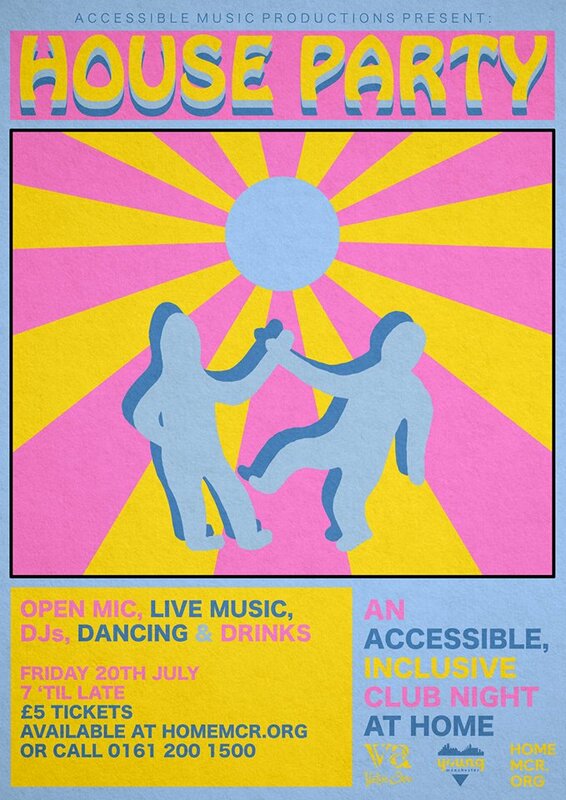 An accessible inclusive night at HOME Manchester, for young people aged 18 - 25 years old. Drinks inluding Alcohol will be served, no one under 18 years please. Please book in advance, on line or at the box office. Or you can also view further information here.